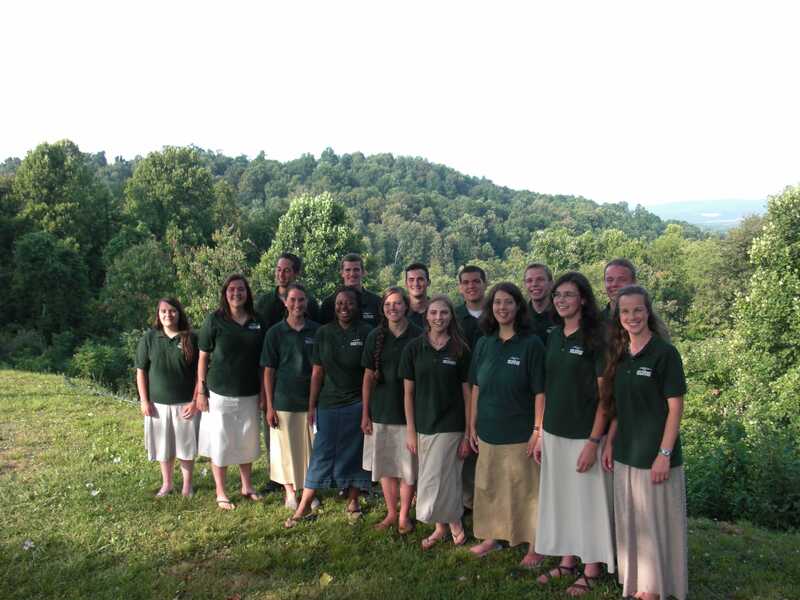 Our students are encouraged to enhance their college instruction through practical ministry service, including internships. 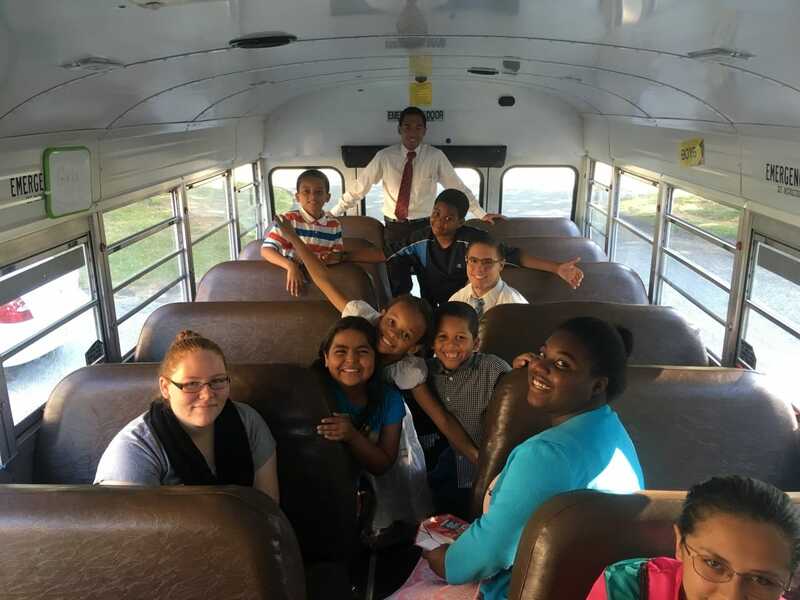 A few of the students involved in the 2016 summer internship program are pictured below. 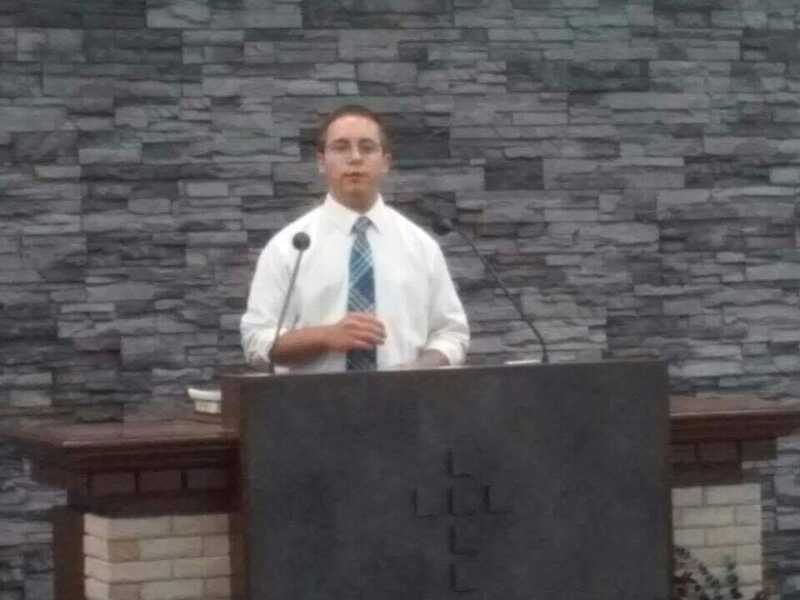 Dustin Brinkerhoff preaching at Incheon Int’l Baptist Church in South Korea. 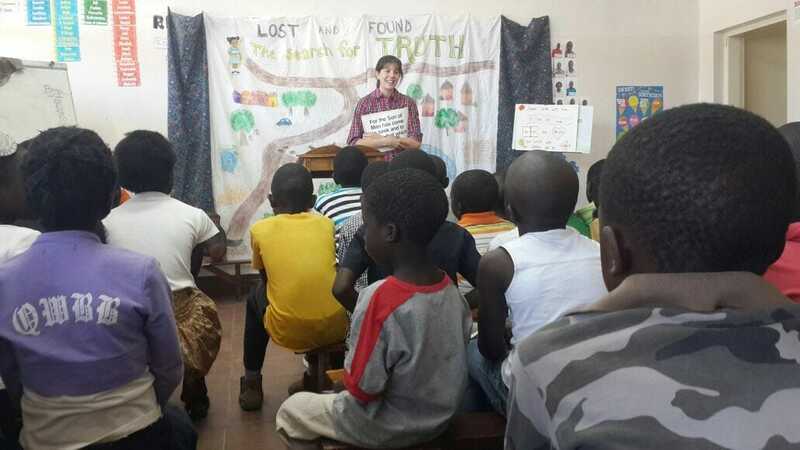 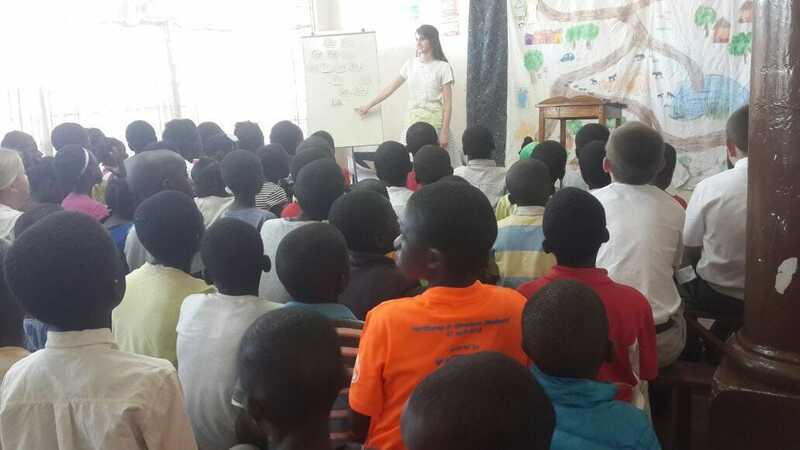 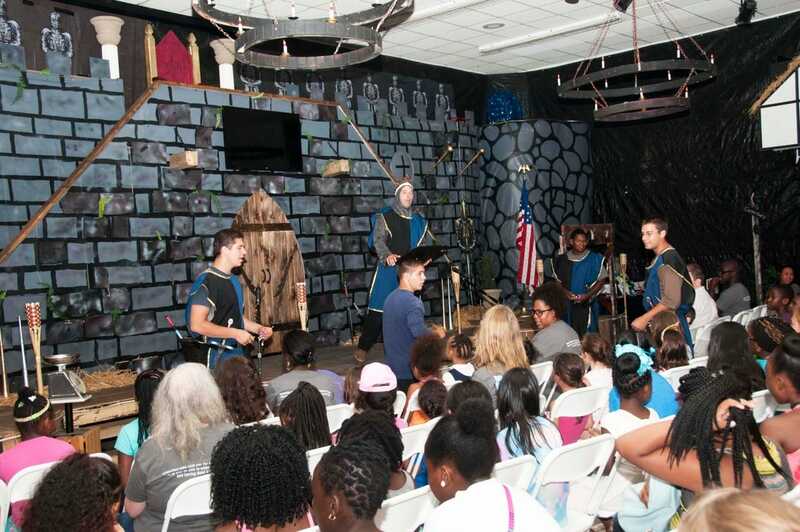 Joseph Payton (left) and Ben Martin (middle) ministering to children at a VBS. 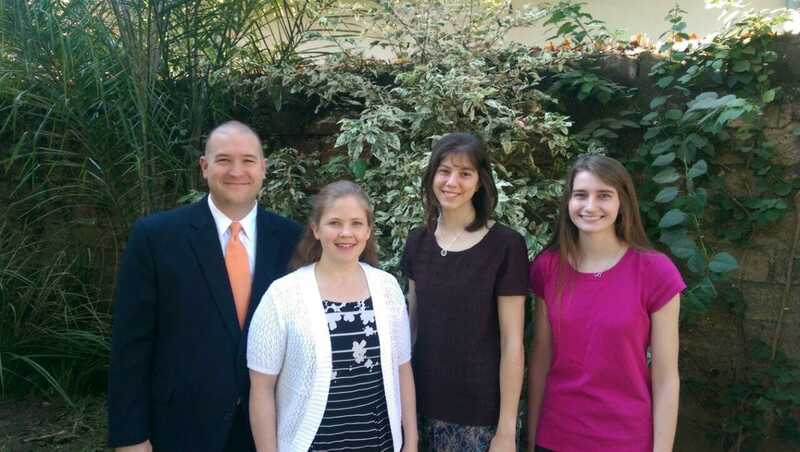 Bethlie Hall (second from the right) and Jennifer Damron (far right) with the Rich family in Zambia, Africa. 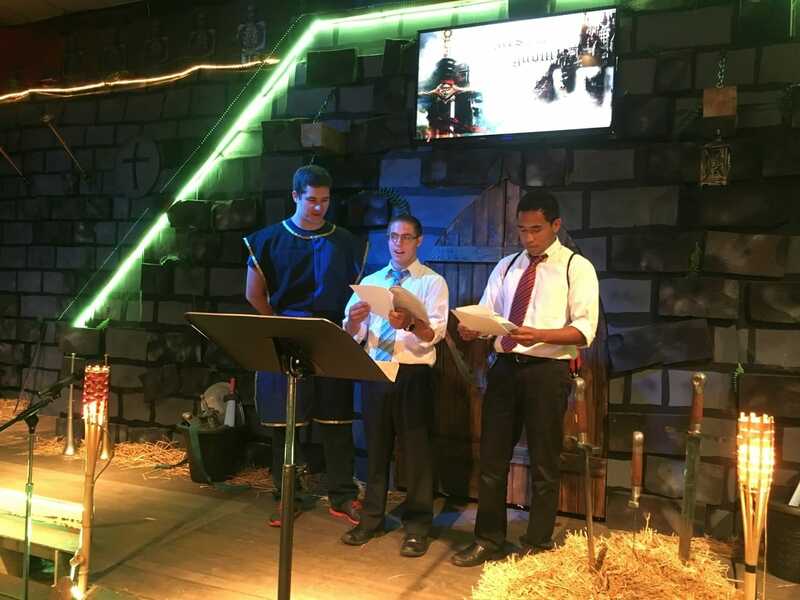 Cassie Boal (middle) ministering at Teen Camp 2016. 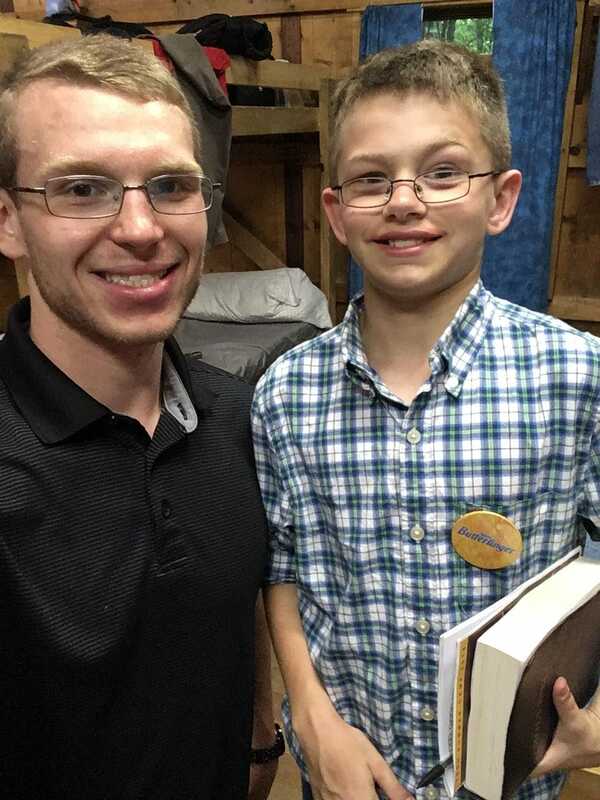 Michael Santucci at Cornerstone Baptist Church in Ohio. 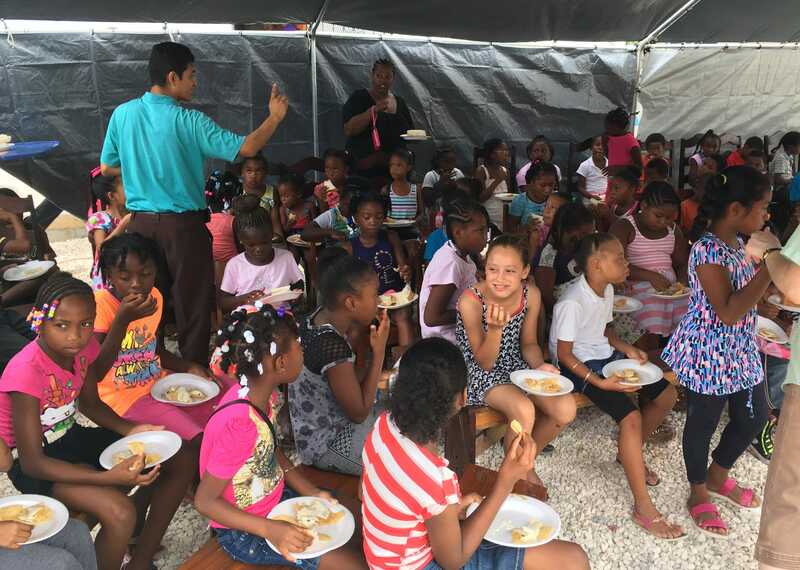 Michael Santucci traveled to Belize, Central America, as a part of his internship at Cornerstone. 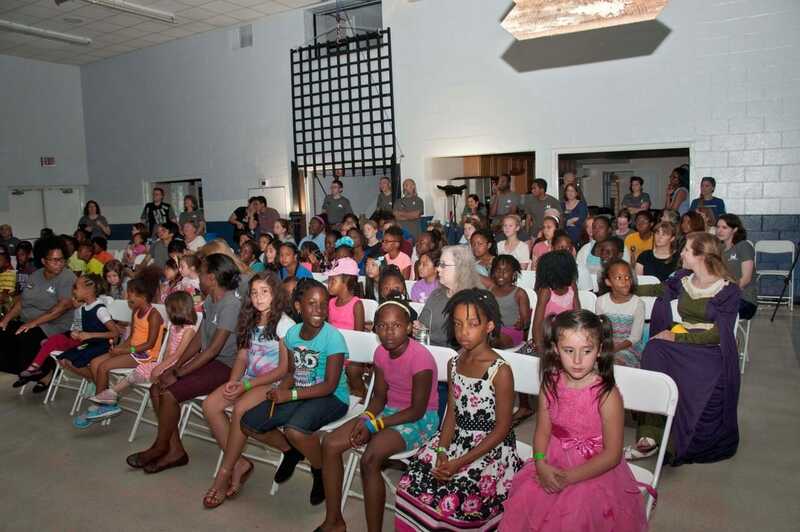 Nicole James preparing for a VBS in Maryland. 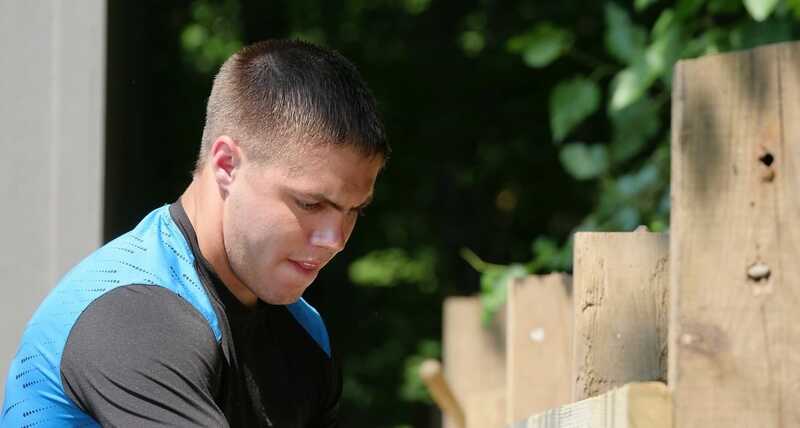 Ben Martin working on the grounds of Hunt Valley Baptist Church. 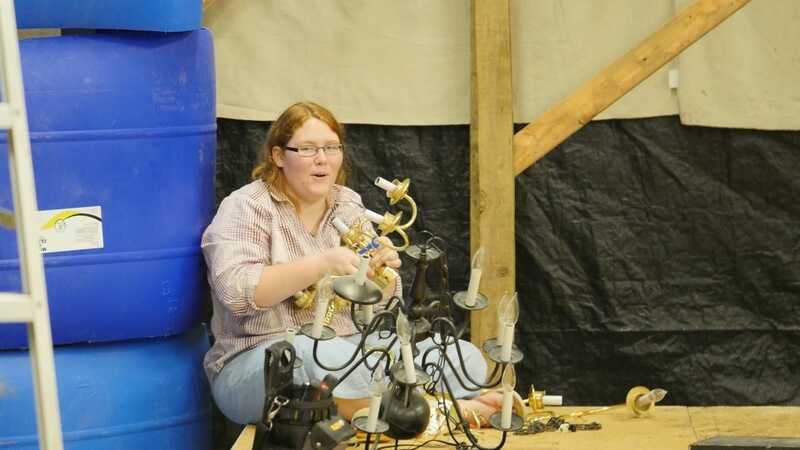 Heather Hunt (left) and Jim Hunt (not pictured) assisted throughout the summer at Camp Fairhaven. 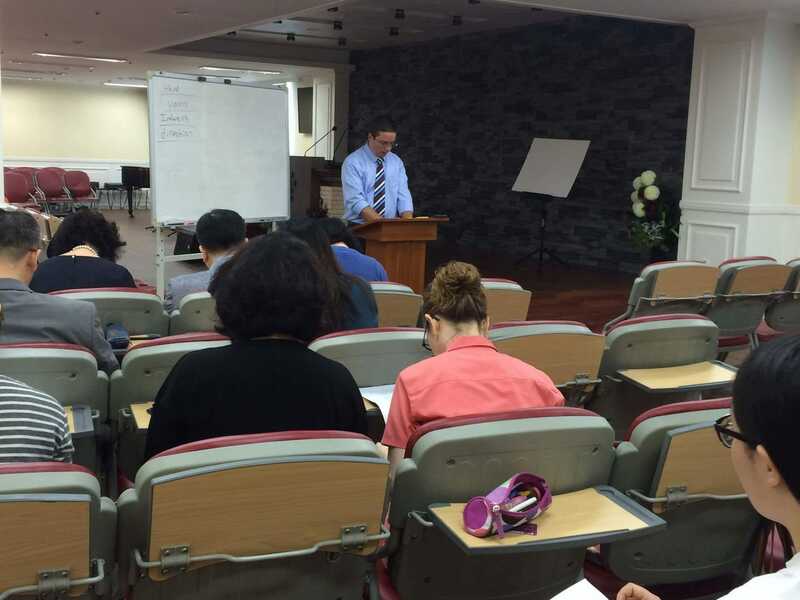 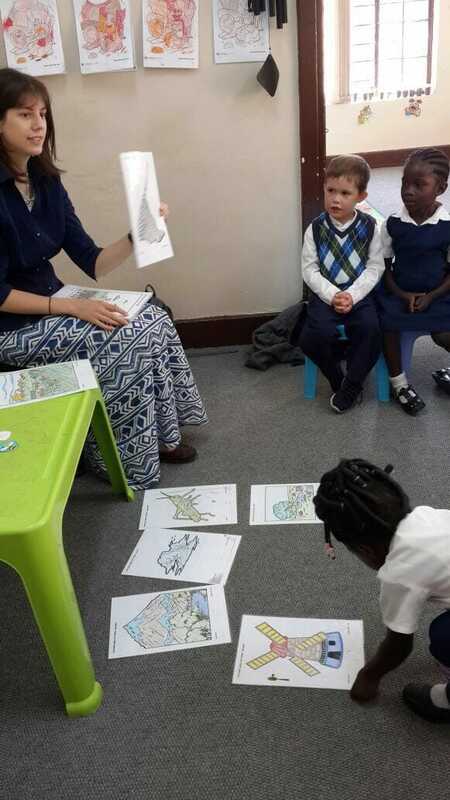 Dustin Brinkerhoff teaching in Korea. 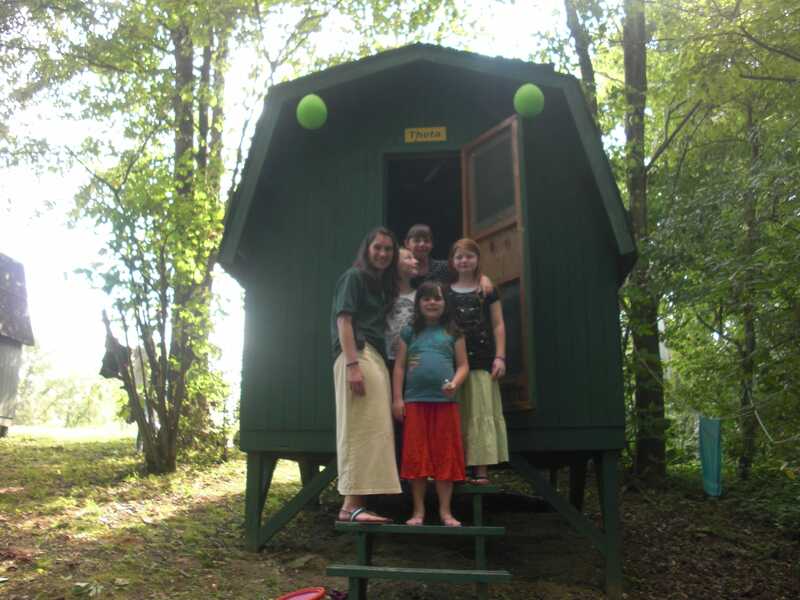 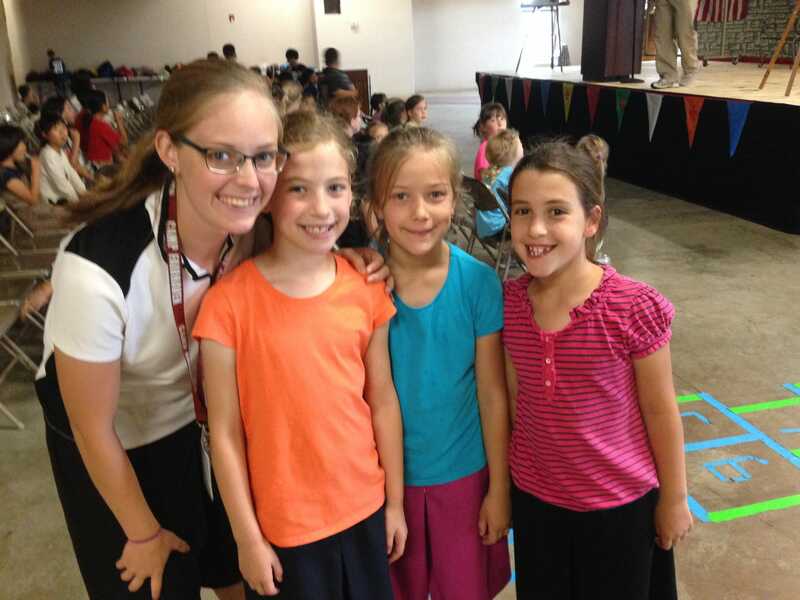 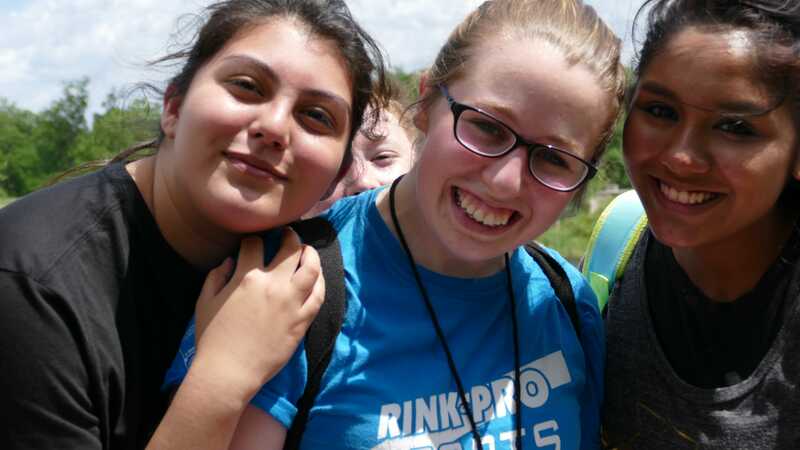 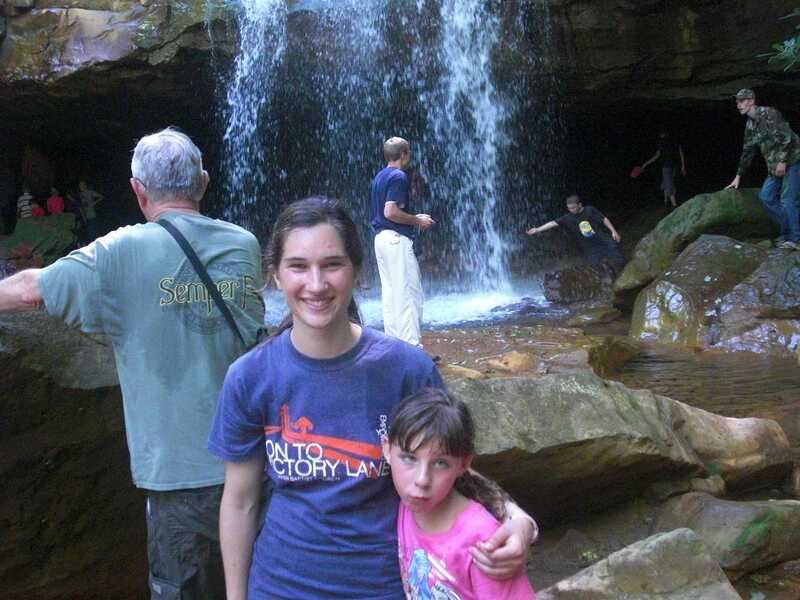 Sara Dupre (along with David Crego, Valerie Hart, and Raechel Liss) was a counselor at Wildwood Camp, a ministry of Independent Baptist Church in West Virginia (Pastor Terry Cumberland).